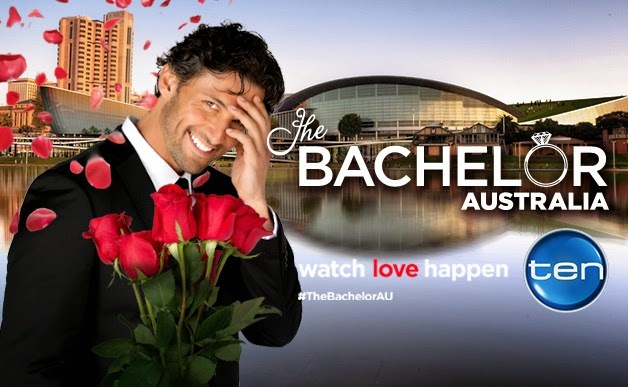 The final two episodes of the popular reality television dating series The Bachelor Australia will feature a number of South African locations as Bachelor Blake Garvey takes the final three romantic candidates on dates in Cape Town and other locations. The show, produced by Channel Ten, partnered with South Africa Tourism to highlight the country as a destination to its viewers. As part of their stay, Garvey and the girls will visit Table Mountain, the Cape winelands, local communities and the Pilanesburg Game Reserve. “With stunning scenery, wildlife and sunsets that take your breath away, along with warm people to melt your heart and once-in-a-lifetime experiences you’ll never forget, what better place to find that one special person to spend the rest of your life with,” Ngozi said.